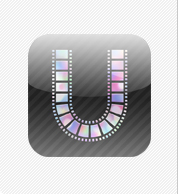 uMovie has over150,000 downloads from the Apple iTunes Store. We released new contents"DOG FIGHT". uMovie has over200,000 downloads from the Apple iTunes Store. We released new contents"DEATH MATAL".